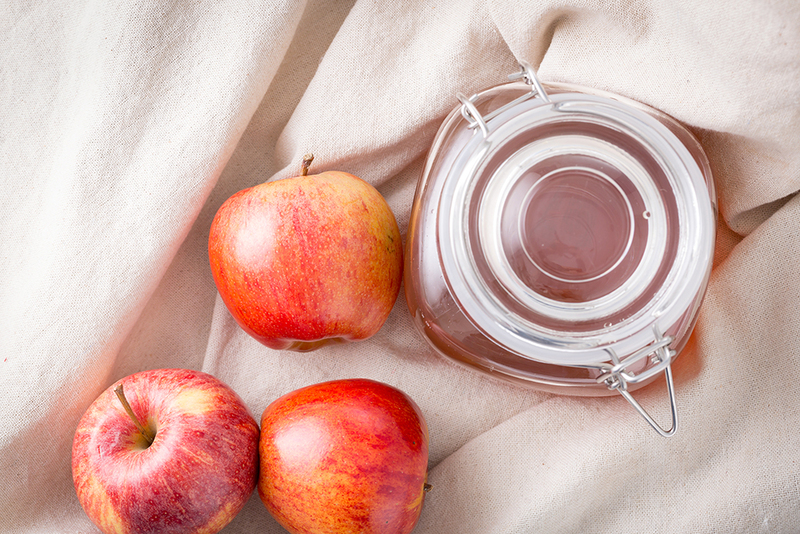 Apple cider vinegar is a total beauty all-star. Scarlett Johansson swears by the stuff, so that’s proof enough enough for many of us! 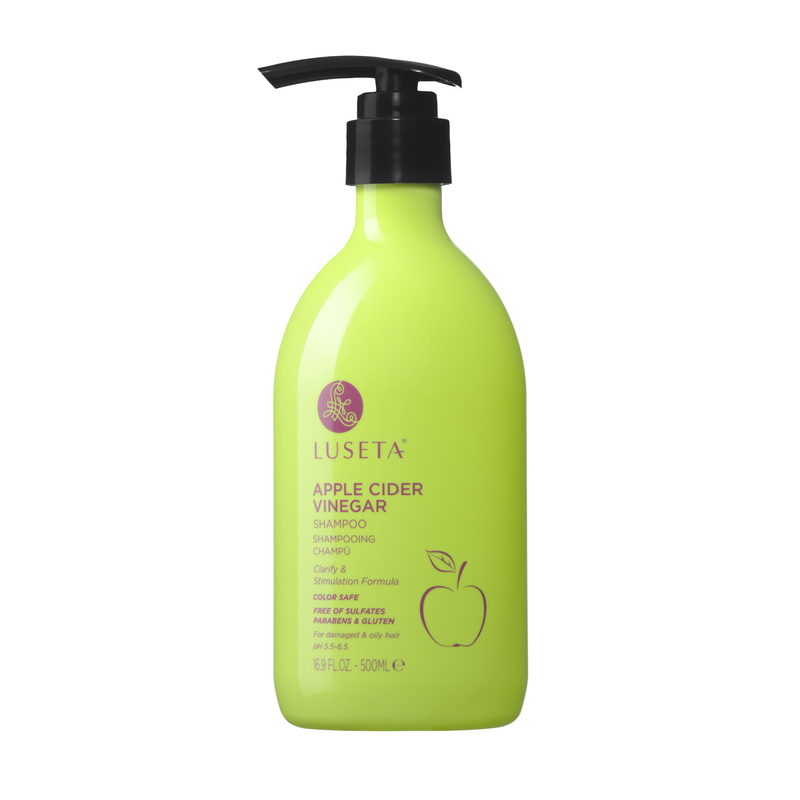 Aside from its endless list of healthy benefits, ACV can also beautify hair and skin. If you’re into the natural beauty craze, this is the one product you need. You want the raw stuff for best effects. That clear, white vinegar on most grocery store shelves is ultra filtered, aka most of the nutrients have been removed. No, you want the dark brown, murky kind. The kind with “the mother”, which is the nutrient-rich sediment floating around the bottom of the bottle. Bragg’s Apple Cider Vinegar is arguably the most popular raw brand, and it’s the easiest to find in stores. This bottle of pure, wholesome goodness can totally transform your beauty routine...once you get used to the smell, that is! We are talking about vinegar after all. Want to deep cleanse your tresses? Look no further than ACV. Hair product buildup can leave hair looking dull after a while. The truth is many people overdo it with heavy conditioners, masks, and styling products that make hair look rather lifeless. Drab, flat hair can make you look unhealthy and washed out. 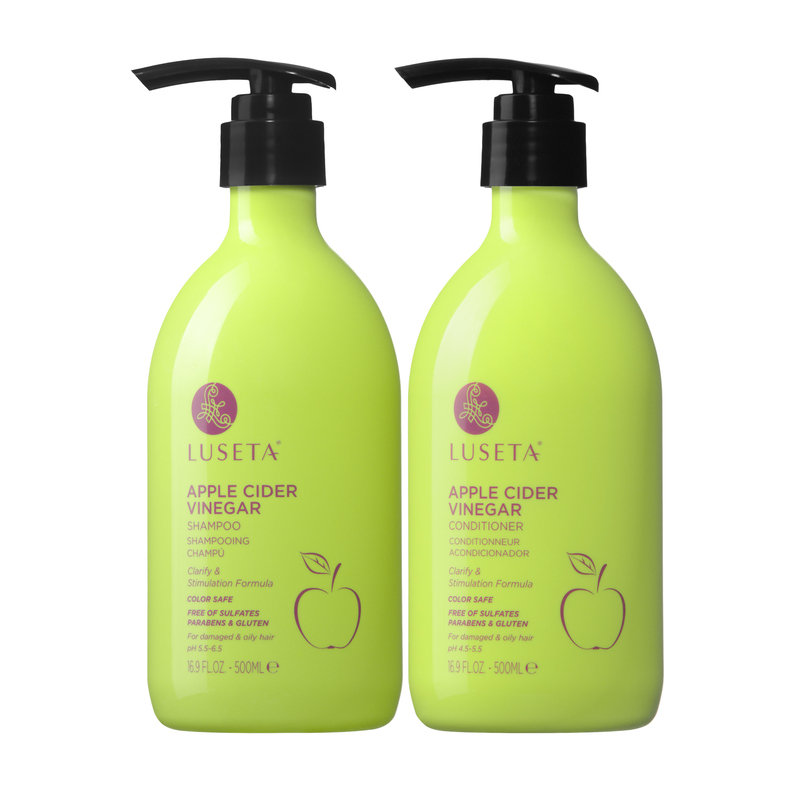 Apple cider vinegar can be used to restore vitality and shine by removing residue from hair and scalp, leaving you with lustrous, refreshed hair that shines. ACV can also boost blood flow to your scalp, which promotes hair growth. It is highly acidic though, so choose a balanced ACV shampoo with the proper pH for gentle cleansing. Used as a facial toner, the natural acids in raw ACV can lift away dry, flaking surface skin cells, leaving you with a smooth, glowing complexion. Douse a cotton ball in a bit of water and ACV to dilute it (this stuff is strong!) and go to town. A warning: You don’t want to get this stuff in your eyes. Skin will feel soft and smooth when you’re done. After toning, be sure to follow up with a pH-balanced moisturizer to keep skin supple. Regular use will reveal a healthy, beautiful glow. Naturally antiseptic, ACV works as a natural astringent to help prevent infection of the hair follicles. It can be used to effectively calm and soothe skin after shaving, keeping your skin clear and free from unsightly razor burn. With anti-inflammatory ingredients and plenty of acetic acid, ACV is great for healing or preventing infection. Watch as your razor bumps disappear like magic. It can take a few days to see results, but it’s so worth it. Banish flakes once and for all! Not only can ACV boost shine, it is also great for putting an end to dandruff. No one likes having a dry, flaking scalp. As the northern winter approaches, you may start to notice little white flakes in your hair — that’s no good! Put a stop to it with a nourishing ACV hair rinse. It balances your scalp’s pH levels and fortifies skin’s protective acid mantle. Yep, ACV is even good for your nails. Before applying polish, swipe a cotton pad dampened with vinegar over your nail bed. It cuts through grease and leaves fingernails sparkling clean so your favorite nail polish adheres better. Clean nails hold onto polish and prevent chipping longer. ACV gets the job done just as well as rubbing alcohol, but it’s less drying. The astringent properties of ACV are perfect for healing blemishes. A word of warning: If you’ve picked at a blemish, don’t put ACV on it. It’s too powerful for an open wound. You can rinse your face with vinegar diluted in water, or use it as a toner. Better yet, mix vinegar and bentonite clay for an all-natural mud mask that’s great for zapping zits. Vinegar also contains natural fruit acids, aka AHA’s, that offer gentle exfoliation just like a spa facial to keep skin clear and glowing. Spent too much time in the sun? ACV to the rescue! Red, inflamed skin can benefit from vinegar’s anti-inflammatory properties. Soothe skin by wetting a soft washcloth with ACV and water and lay it over sunburned skin for calming relief. And don’t forget the SPF next time, ok? Your skin will thank you.